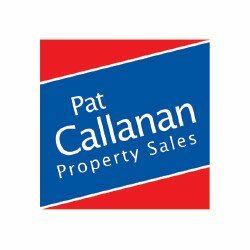 Business Name: Pat Callanan Property Sales Ltd Pat Callanan Property Sales Ltd, Athenry, offers the most comprehensive range of property services available locally. Their strong team offers all clients an efficient, professional and confidential service. They combine their local knowledge and national support to ensure all clients are guaranteed the best possible advice in all aspects of the business.